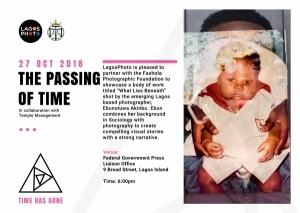 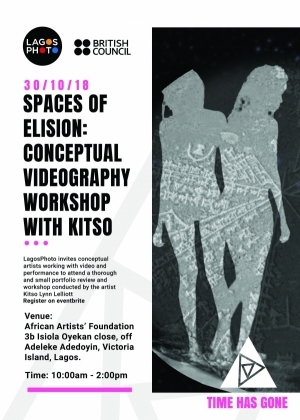 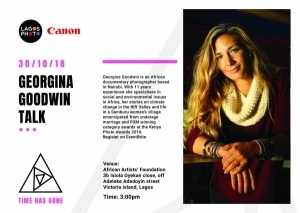 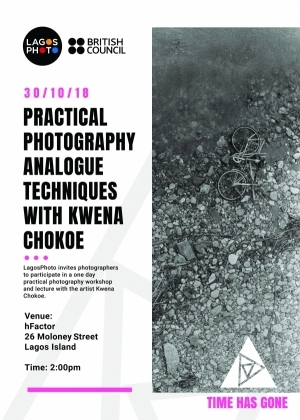 Art and the Archive | Events | LagosPhoto | International art festival of photography in Nigeria. 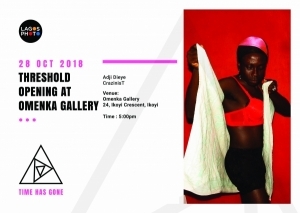 Omenka Gallery, 24 Ikoyi Crescent, Ikoyi. 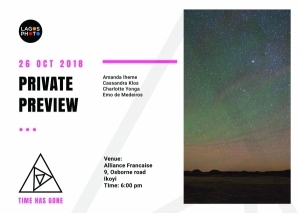 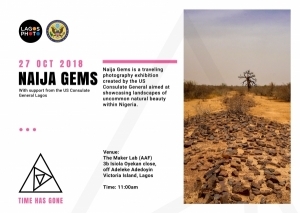 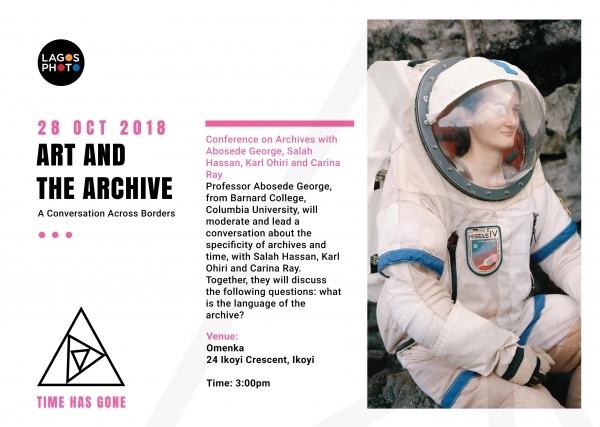 Professor Abosede George, from Barnard College, Columbia University, will moderate and lead a conversation about the specificity of archives and time, with Salah Hassan, Karl Ohiri and Carina Ray. 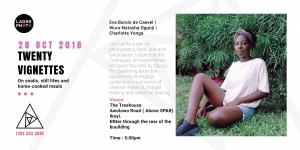 Together, they will discuss the following questions: what is the language of the archive?